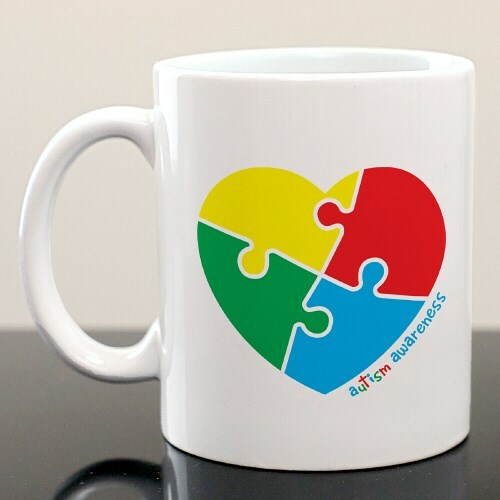 This Autism Heart Mug is ideal for supporting awareness. With it's colorful design, you are sure to help bring awareness to everyone. This heart design is available on our 11 fluid ounce, ceramic mug. With it's classic mug shape, you can enjoy tea, coffee, water or any tasty beverage all while showing your support. Ceramic mugs are dishwasher safe.